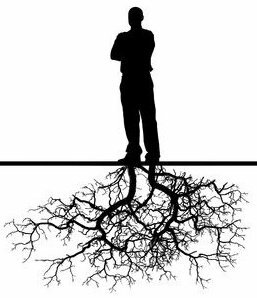 If you could fully embody both the depth of your caring AND your grounded power, what difference would it make? 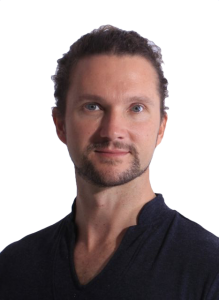 This live, in person, 8 week embodiment course will teach you simple, powerful practices to bring your body, mind and emotions into the same place. To live both a deep care and powerful presence. 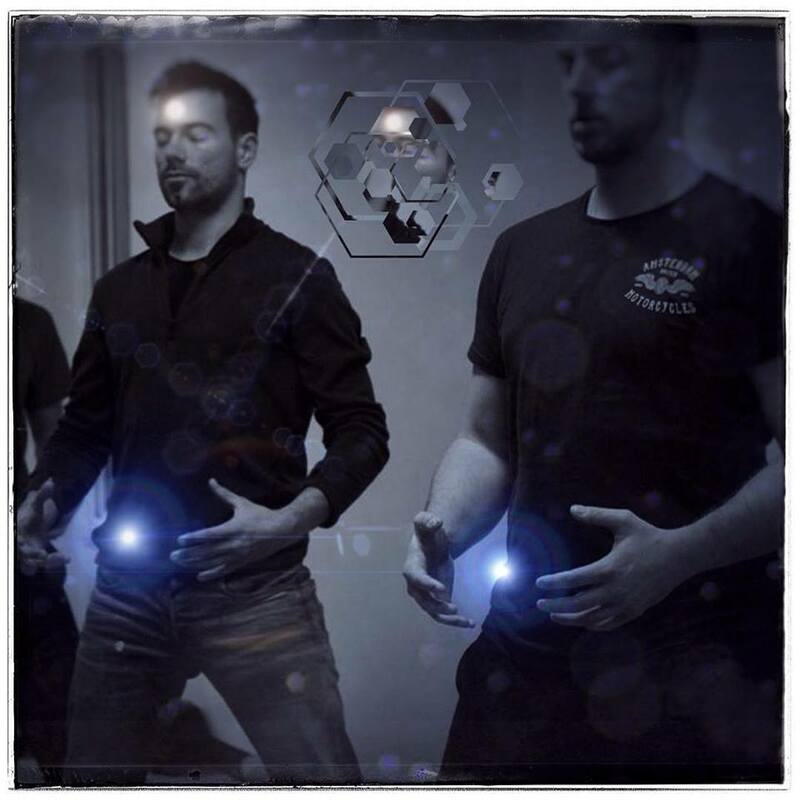 20 years of training and research refined over 6 years of teaching by a highly skilled men's work facilitator & QiGong teacher. Access discounted private coaching to create a relationship you love and remove limiting beliefs. I have learnt and grounded a profound sense of what it truly means to connect deeply with my manhood and in turn my true essence or Self. This work is accessible, sophisticated, revealing, authentic, fun, bonding, invigorating, supportive and most of all “real”. The most transformative and fulfilling practice I have done! I kept getting told I was too nice, too caring, that I had to be more of a man. A man that has a transformational effect on those around him. I’m so confident you’ll love this course (and get amazing results) that if you don’t like it or aren’t getting anywhere with the content and are doing the practices consistently, I’ll organise a personal one on one coaching session with you to see if we can shift what’s in the way – and if you're not satisfied I’ll refund any remaining classes. And if you're not doing the practices? I'll do some coaching with you to get you doing them.